We have an oil service special running until 31 January 2019 for the incredibly low price of R3000 incl VAT. 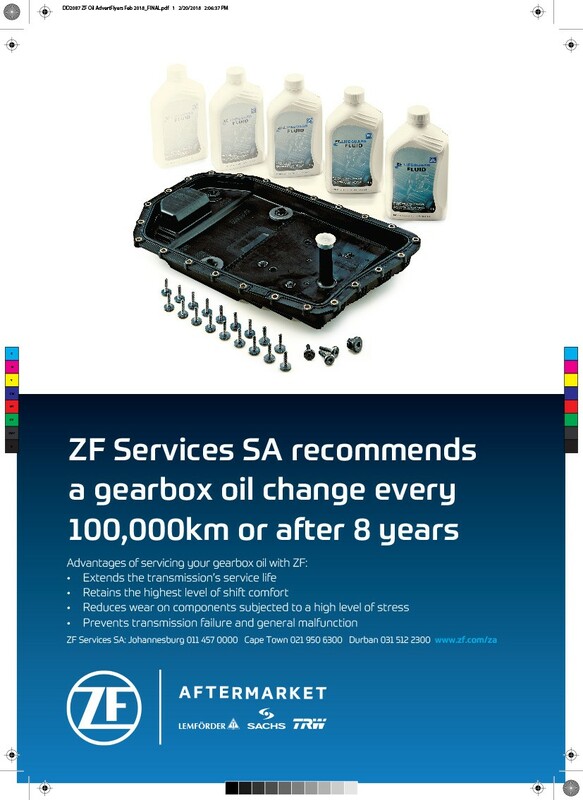 The special includes a drain of the old oil, replacement of the sump/filter unit and filling up with fresh ZF Lifeguard 6 or Lifeguard 8 oil. The service takes approx. 2 hours to complete. The customer is welcome to wait while we do the service or we can drop him/her off at a nearby shopping centre. For those guys with the highly modified BM's we recommend that you service the transmission every 40 000 km. Normally services can still be done on vehicles with 160 000 km and less. We have branches in JHB, CPT and DBN. Please ensure to make a booking prior to bringing your car to ZF. Please see our signature for contact details/address or send a PM. Please note that this special is only applicable to ZF 6 and 8 speed transmissions and does not include non-ZF units such as GM or DSG etc. Pretty sure I know the answer but have to check... Would it be possible to book/pay for the service now, and have it completed say, 2 or 3 weeks after the end of Jan? 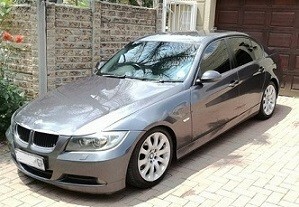 Looking at getting an E90 in the next few weeks. I'm sure we can make a plan, send me a PM with all your details please. If you dont do the service you gearbox will be broke too. Do you operate on Saturdays? (08-01-2019 04:38 PM)Mamboza Wrote: Do you operate on Saturdays? Nico and the ZF team deserve a Bells. Brilliant vendor support on this forum. Awesome special again Nico and team. 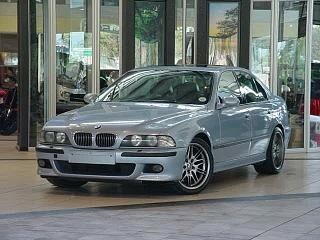 I am totally happy with the service done on my car last year shortly after getting my BMW. Thanks for the compliment! We will surely commend him on his work. Yeah Tumi has excellent people skills and is very competent. Cannot let this special pass by.... considering its already been 50k since my last one. Booking made.